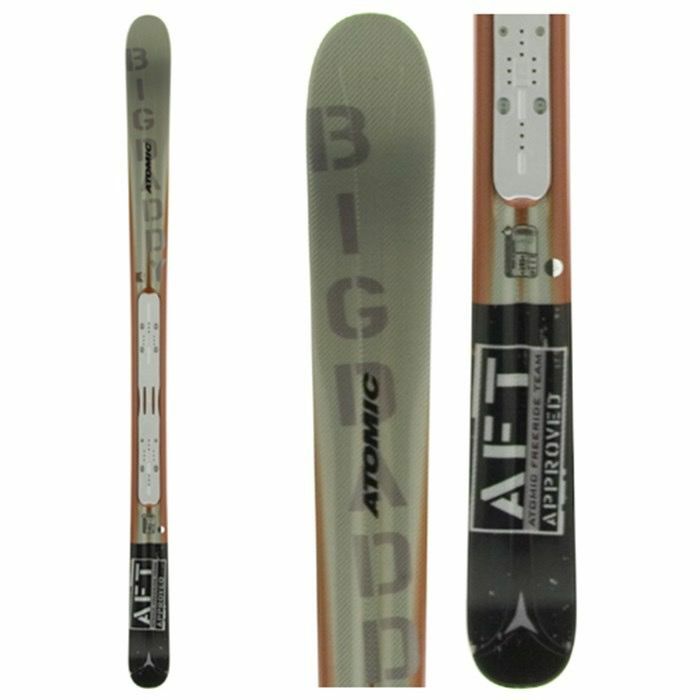 The Atomic Big Daddy Ski is a solid 125 mm under foot! 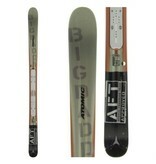 Atomic s freeride Big Daddy is a new design. They are now a lot fatter around the hips! For even better flotation during radical turns in hip-deep snow! You are going to love the Big Daddy.